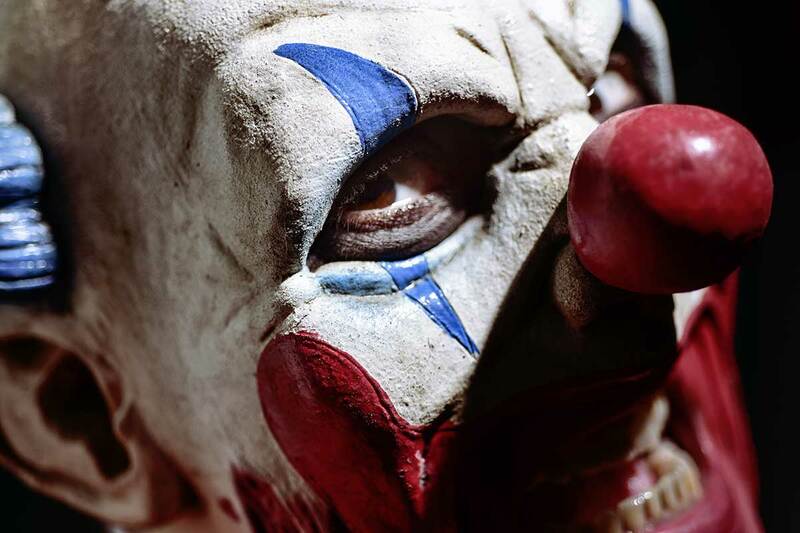 Nathan Matthias, 35, may have been inebriated when he fired a shotgun inside his apartment to defend himself against imaginary clowns who had illegally entered his residence. The Pennsylvanian gentleman will now spend five years in prison. Police were dispatched at 9:40 a.m. for a report of a man shooting a gun inside his home. When officers arrived, they found Matthias standing next to the house holding a shotgun and ordered him to put the gun on the ground. Matthias told police that two small clowns were running around his apartment and he had shot at them. The house was searched and no one was found inside Matthias' apartment. A resident in the first-floor apartment when Matthias fired the shotgun was not injured. Police noticed that Matthias' eyes were bloodshot and asked him if he had been drinking. Matthias told investigators he had been drinking the previous night and had yet to go to bed. Police found a bottle of vodka in his pocket. While being questioned outside, Matthias pointed next door and said he still saw clowns on the neighbor's roof, but officers did not see any.